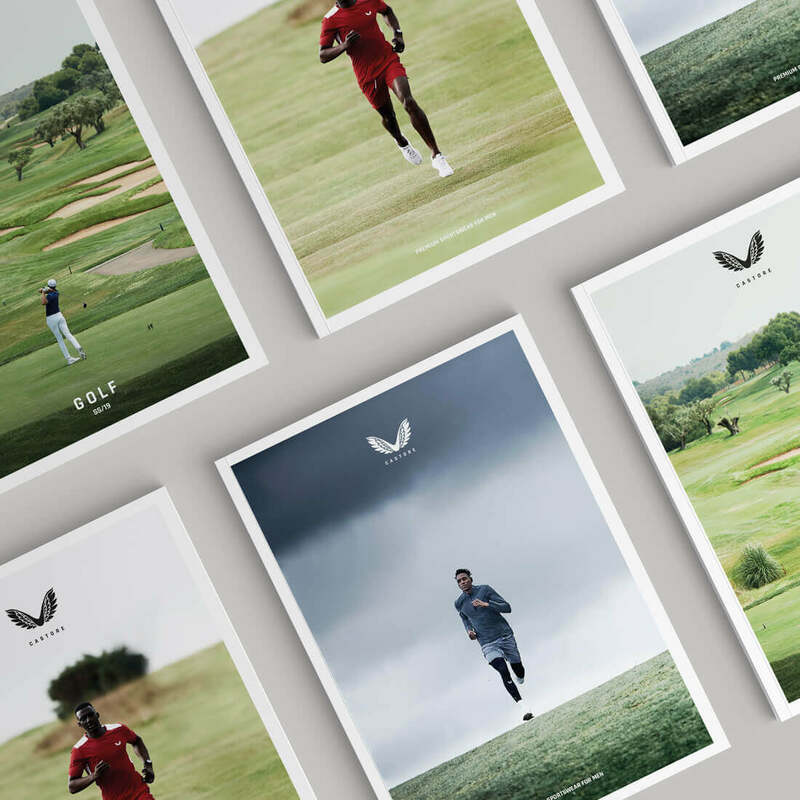 Working with the globally renowned brand PING, our creative team were tasked with producing a new interactive, digital version of their new season lookbook. Traditionally this would have been designed and printed in brochure format, however the team were keen to embrace the flexibility of the digital format. 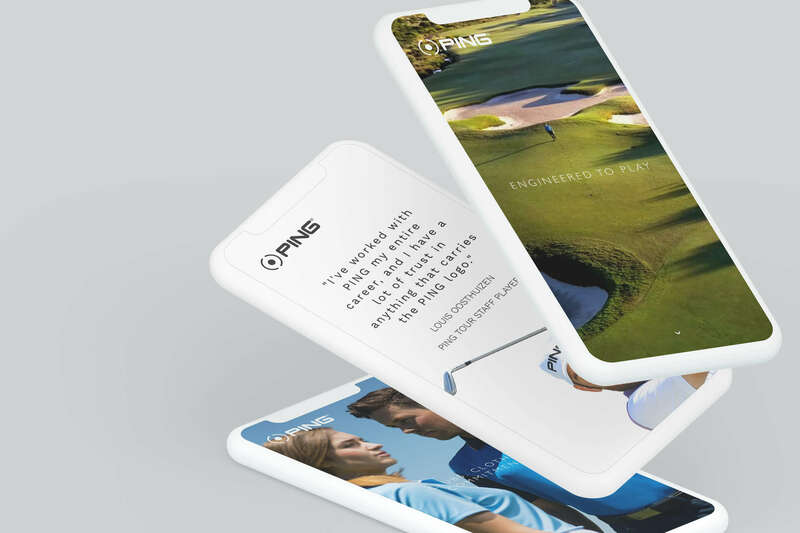 As PING is synonymous with innovation, quality and service in the world of golf, we were keen to continue these elements across their digital channels. 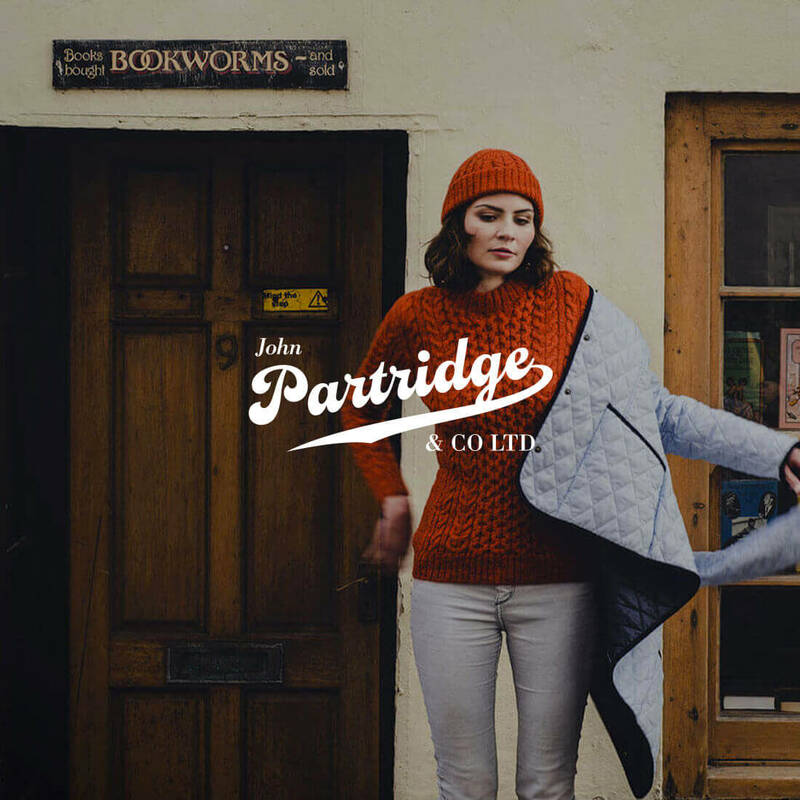 We worked hard to launch this visually stunning piece of work, showcasing their products using the most current web design methods such as beautiful parallax scrolling to offer varying levels of depth to the page and improve user experience. 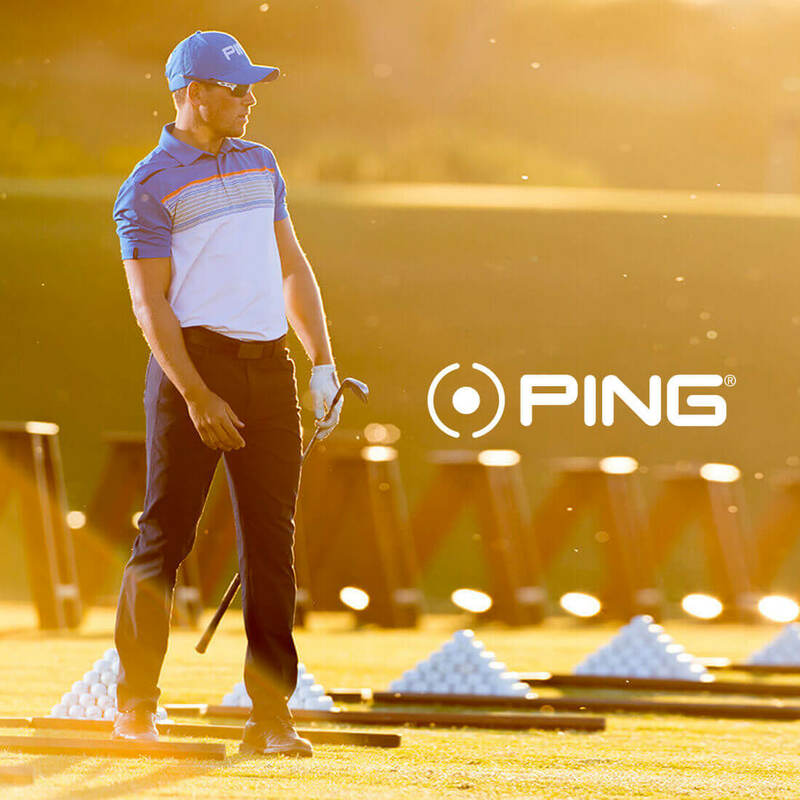 We’re also proud to continually support PING with both online and offline design solutions. These range from brochures and adverts to techniques such as online remarketing adverts.